We are a skilled nursing facility offering quality rehabilitative care as well as excellent long-term care. We recognize how important it is to select the right health care option to meet your individual needs. 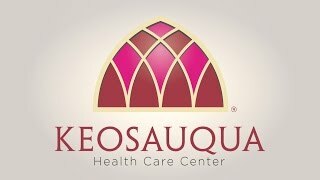 Keosauqua Health Care has the programs and support services to assist you and your loved one as their care needs increase or decrease. It is our goal to meet the needs of each resident while maintaining the privacy, dignity, and integrity of each resident. That’s why our philosophy at Keosauqua Health Care Center is "Residents First". This philosophy affects everything we do; from caring for our residents to the manner in which we conduct the business and operations of our company. 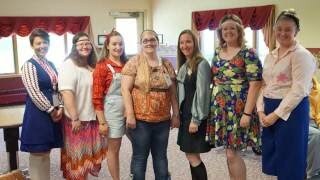 You need to be proud of your staff. You are doing a great job. I like eating all the food. It is like home cooking. I love to eat every bit of it. The staff treats me very well. They are helpful and friendly doing things that need to be done without sarcasm or unfriendly remarks. They have helped me a lot. I noticed they are good to everybody.